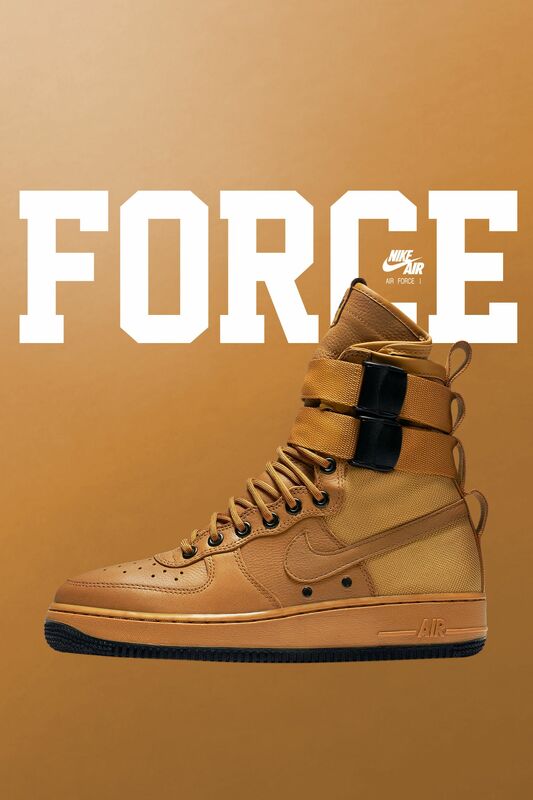 Since its hardcourt debut in 1982, the Air Force 1 has transcended the game of basketball to become an icon of sneaker style. 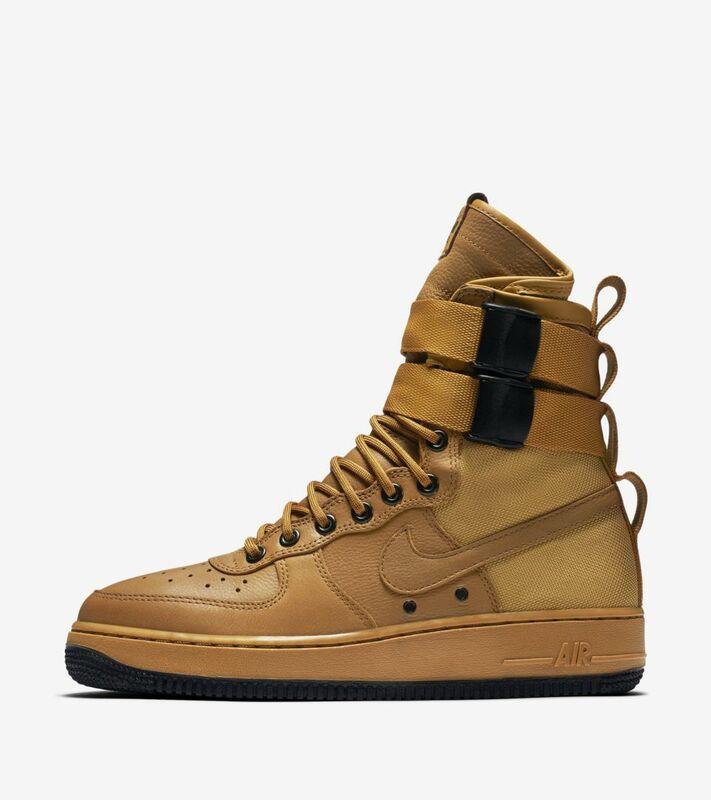 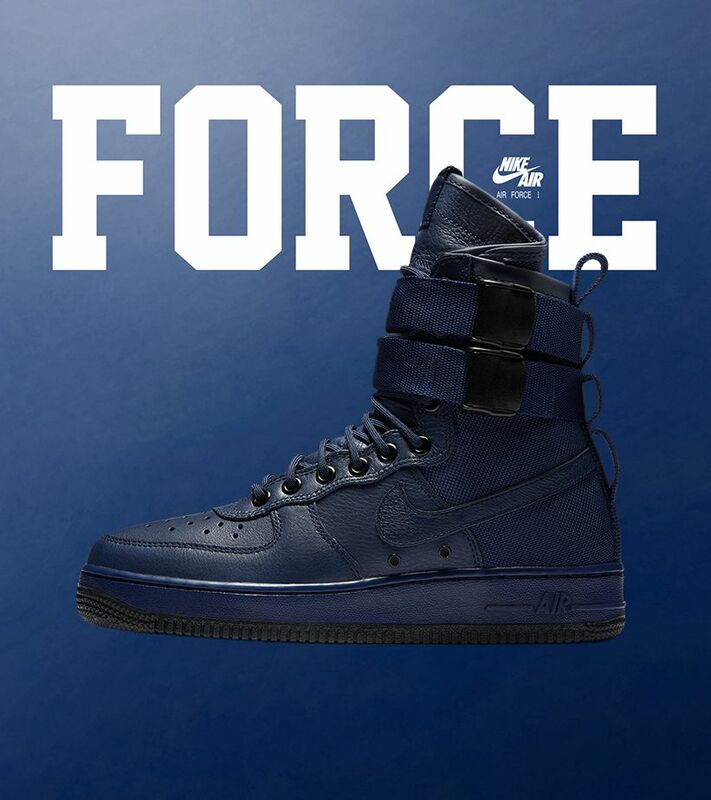 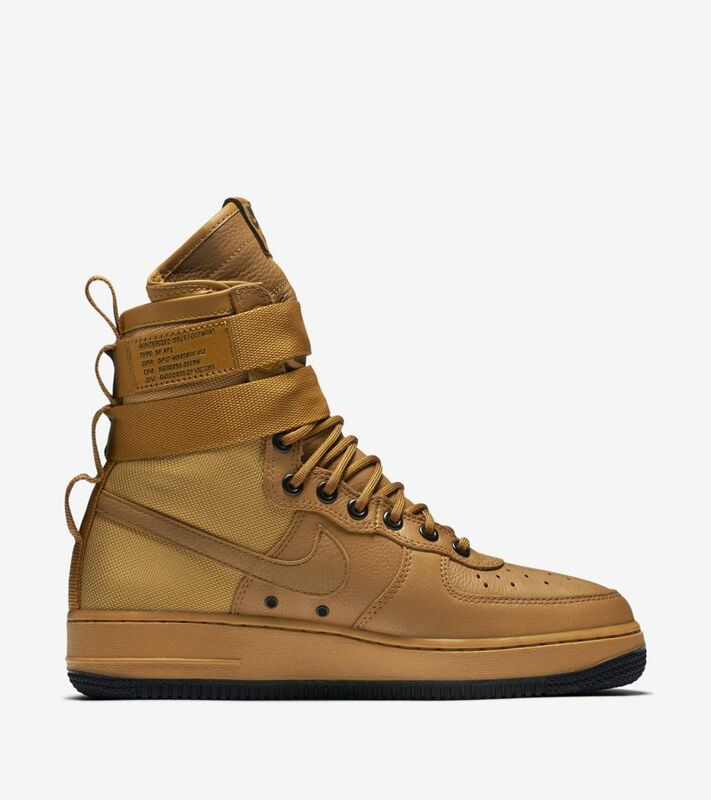 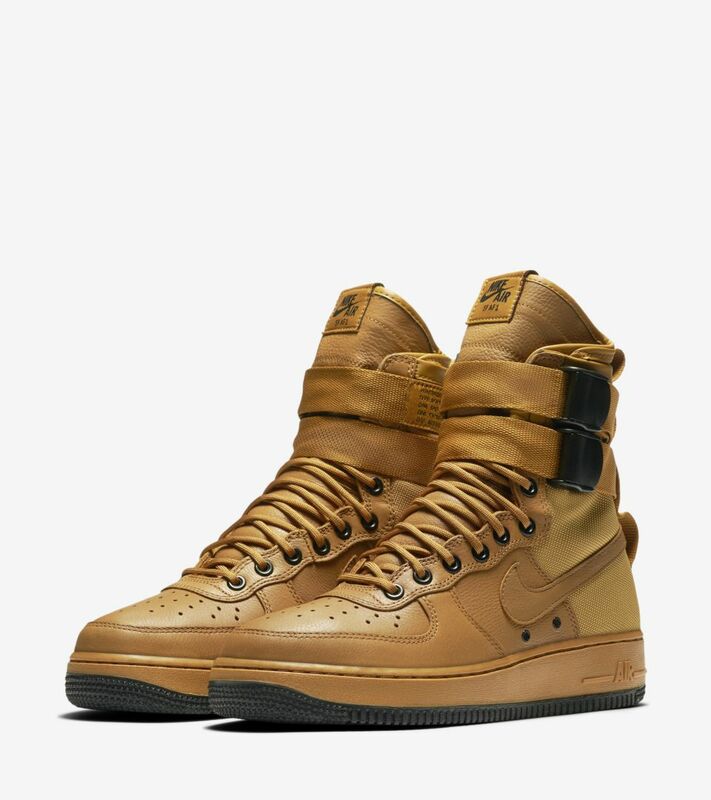 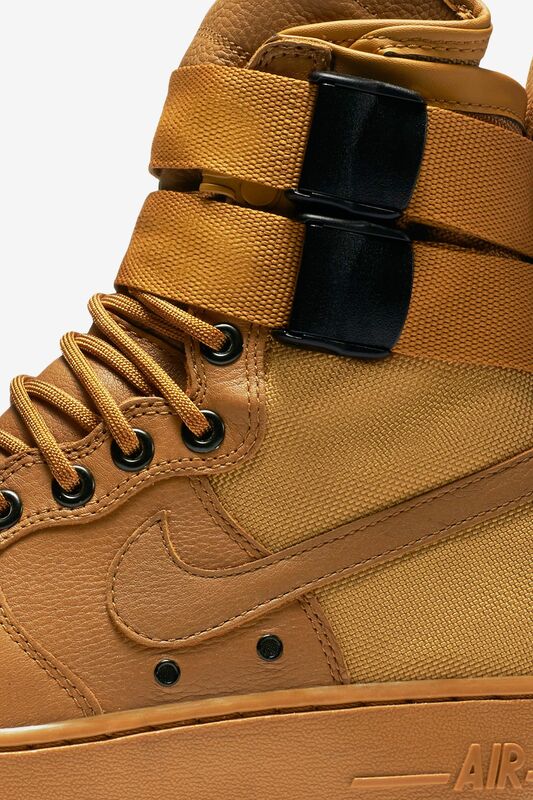 Built today for tomorrow, the Special Field Air Force 1 is the new Force of the future. 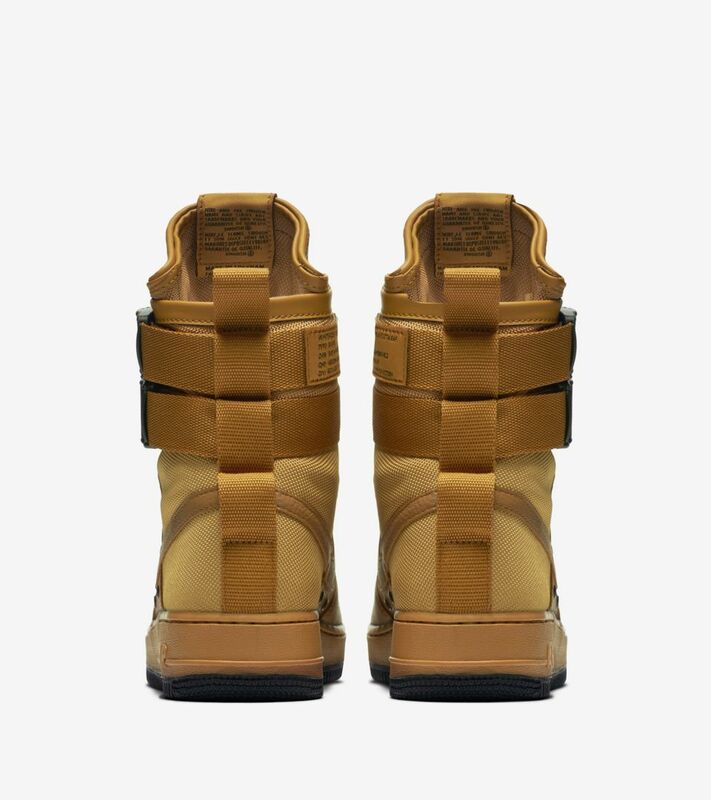 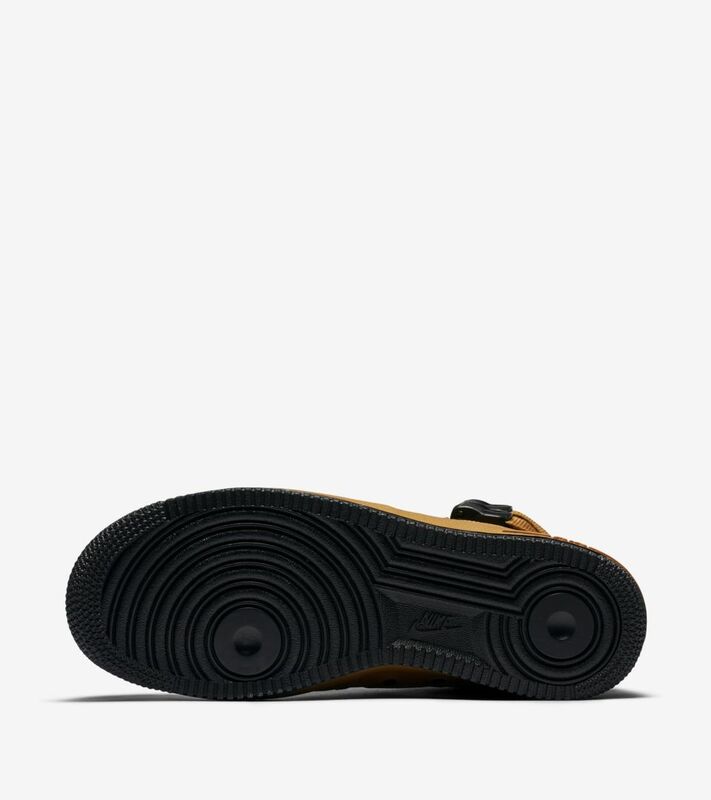 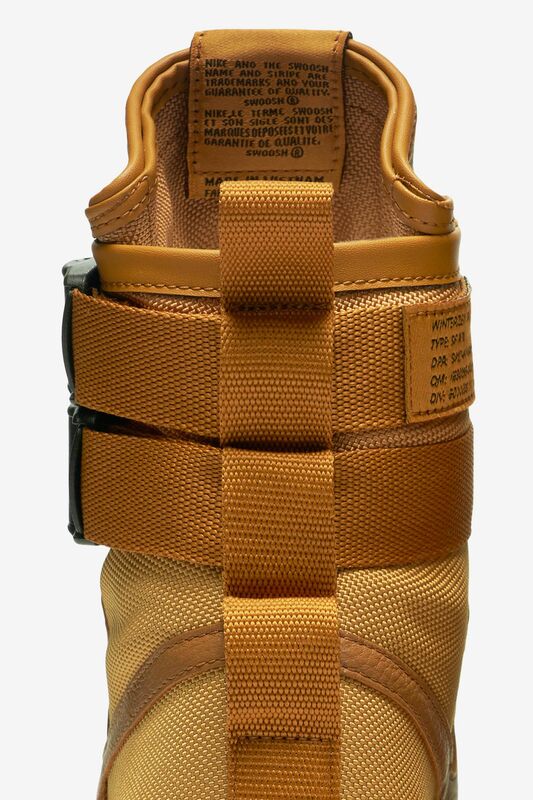 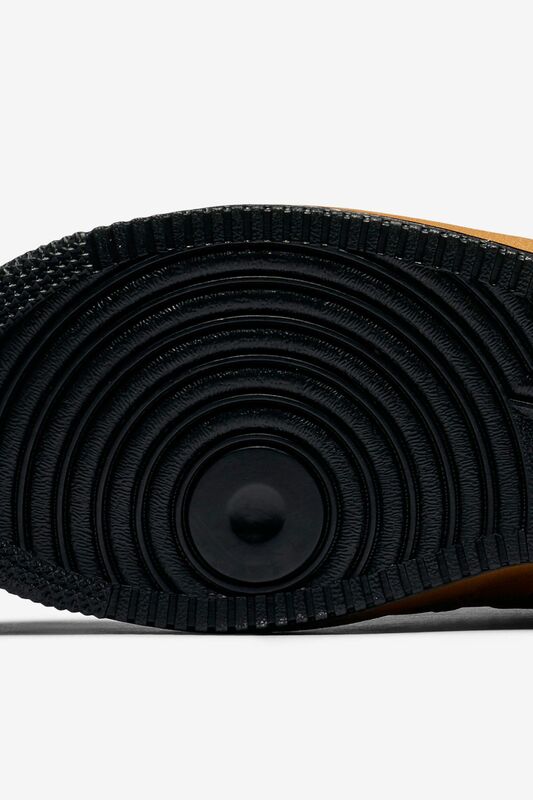 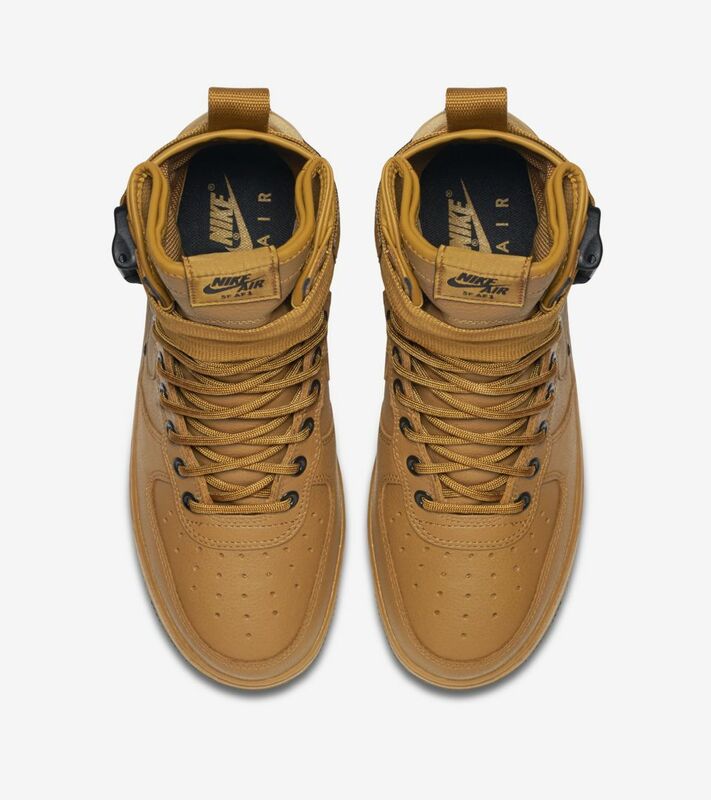 Equal parts form and function, the military-inspired SF AF-1 blends a ripstop ballistic nylon upper, removable dual ankle straps, and a hidden Espionage Pocket in the tongue to deliver unmatched urban utility and versatility.